How’s this for a local Oztag Legend!!! 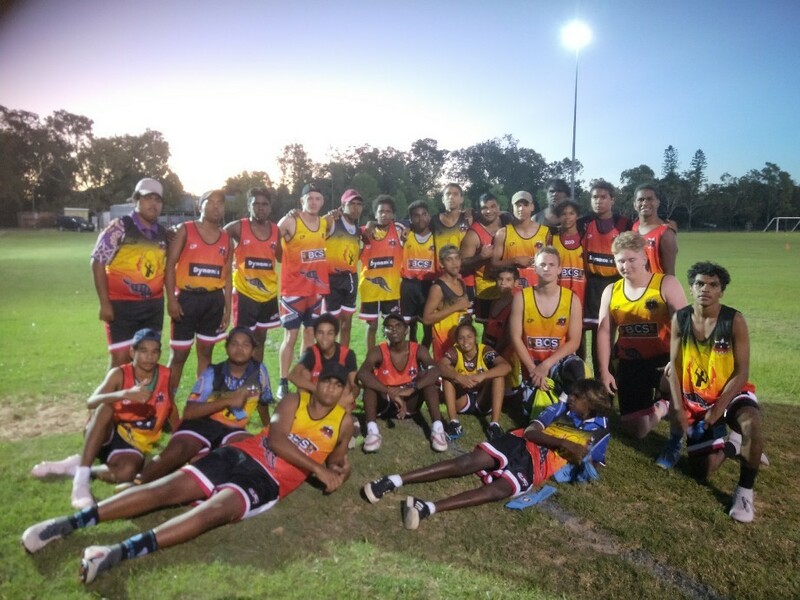 Lesley from the Woorabinda PCYC not only got this group of Legends together to play Oztag but she also manages to pick them all up and drive them over 1hr and 30mins away to Rockhampton Oztag. Amazing effort Lesley, so good to have people like yourself involved with the Oztag family. Good luck to you and the crew and safe travels!